It’s fun to watch action sports. They give us a chance to vicariously experience the thrill of an adrenaline-pumped skydive, or the graceful flight of a paraglider. Until now, however, action camera videos haven’t really shown what it feels like. But there’s a new way to shoot action sports videos that promises to change that. An essential part of almost all action sports is experiencing speed and motion. The sense of motion is lost in most action sports videos. That’s because many of them are shot with action cams attached to helmets, showing what looks like a stationary athlete against a shaky background. Most crucially, the video doesn’t show how the athlete is moving. To show how the athlete is moving, you need a third person view. That’s great when you have a cameraman, but most of us won’t have one. Fortunately, there’s now a way to show a third person view that shows the motion of the athlete, without a third person. It doesn’t convey the feeling of paragliding because it doesn’t really capture the way the paraglider glides through the air. With a third person view, we can see how the paraglider moves gracefully through the air. 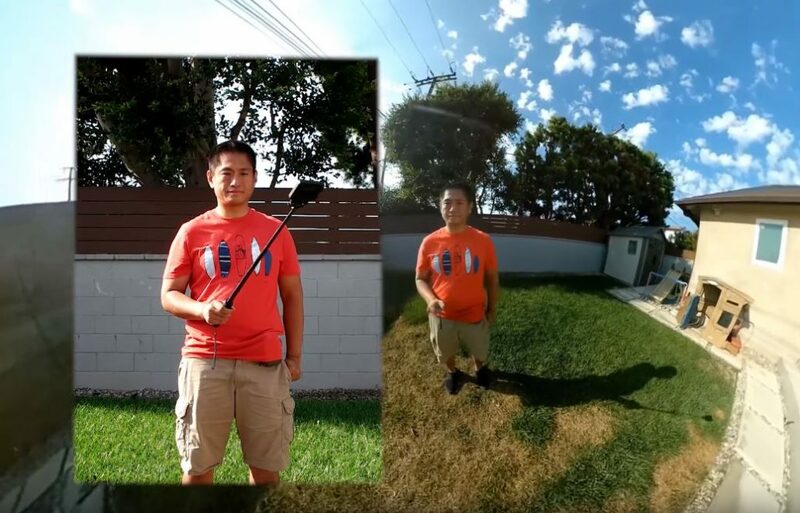 Hammed captured this video by himself, using a stabilized 360 camera called the Xiaomi Mi Sphere (around $250, reviewed here). “The 360 camera records the ‘horizon’ level in the video using internal gyros. So the paraglider moves organically while the background stays level. You really get a good sense of the actual movement compared to normal cameras where the glider seems to stay still and the background moves,” explained Hammed. I also used a third person view for a video I made of my first zipline ride. With the third person view, you can have a better sense of the freedom of movement on this zipline. This video was also shot with the Xiaomi Mi Sphere (around $250, reviewed here). 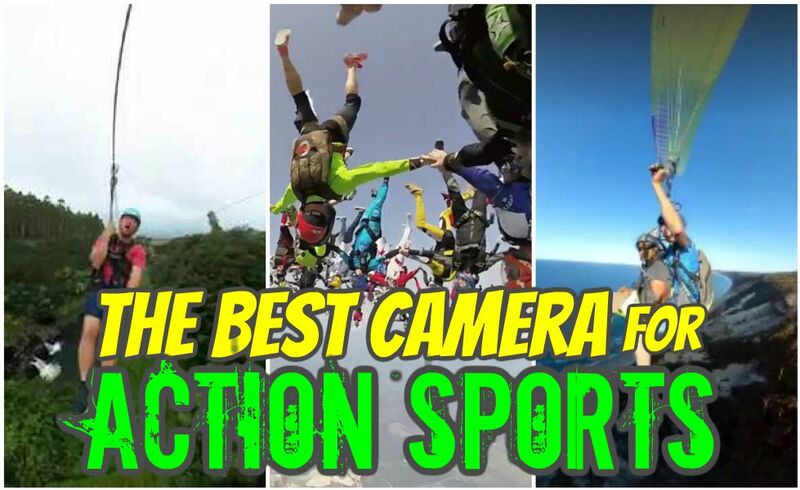 Finally here’s an epic skydiving video. This one was shot on another stabilized 360 camera called the Insta360 One (reviewed here). 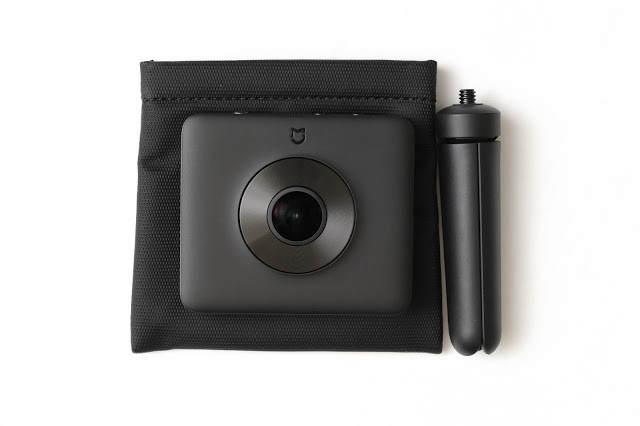 In summary, stabilized 360 cameras offer a unique way to capture action sports with a third person view, which shows the motion of action sports athletes more accurately than a typical action cam, making them the ideal camera for action sports. True that “third person” view is an attractive development with a lot of potential for 360 cameras. But that short (“Weightless”) you show to illustrate that was shot by three videographers so is not an actual example of a pilot using his own 360 camera to film himself. I doubt one could get this kind of quality, angles and resolution with a single 360 camera. Some of the paragliding shots from behind are filmed with a camera on a small platform suspended to the wing and floating behind. It’s the only way to get the “behind” shot that close and steady.